With Google TV, Apple TV, and plethora of other hardware and services providing streaming of content from TV networks, its not much of a surprise Reuters is reporting Microsoft plans to offer online cable-like subscriptions. The report claims that Microsoft is currently in talks with TV networks and media companies in order to start a new service that could range from a full “virtual cable operator” for a monthly subscription fee, to offering specific channels such as HBO and Showtime on demand. Reuters’ source claims the project could take a year to come to fruition. 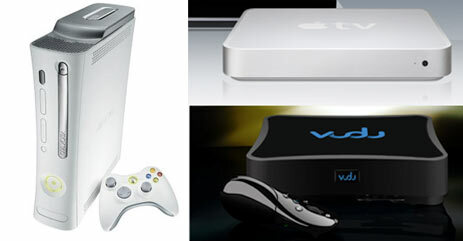 If these rumors are true, this could mean that Apple and Google have a serious competitor in the online, on demand content arena, this is especially considering the Xbox 360’s installed base. On demand ESPN content is already available to Xbox 360 users since the latest Dashboard software update. One Response to Microsoft to start online cable TV subscriptions on Xbox 360?